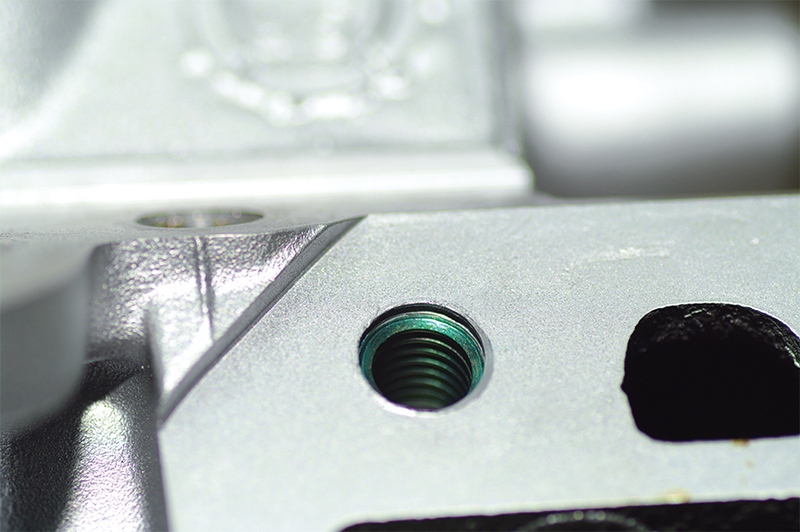 Repairing with HELICOIL® Plus thread inserts reduces costs and saves time for the customer. With thread wear, there are two possibilities: either replace the entire component or repair it with our HELICOIL® Plus thread inserts. Zöllner Motors has made a name for itself in Baden-Württemberg for cylinder grinding and motor repairs. 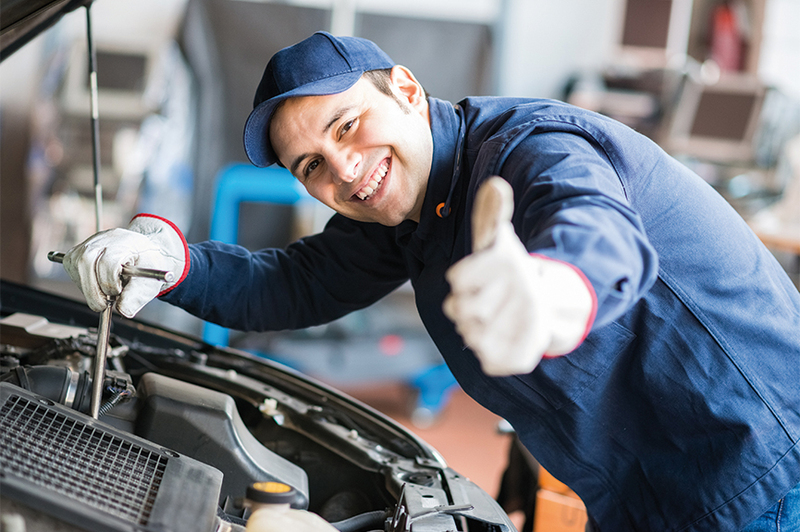 Its good reputation lies in the inexpensive repairs offered to its customers. We contribute as well with our HELICOIL® Plus thread inserts. Small detail, significant costs. In years gone by, it was often necessary to replace entire components, even though just one thread was worn - much to the dismay of the customer who had to bear the considerable costs. Therefore Reiner Bohlender, proprietor of Zöllner Motors, was looking for an alternative. 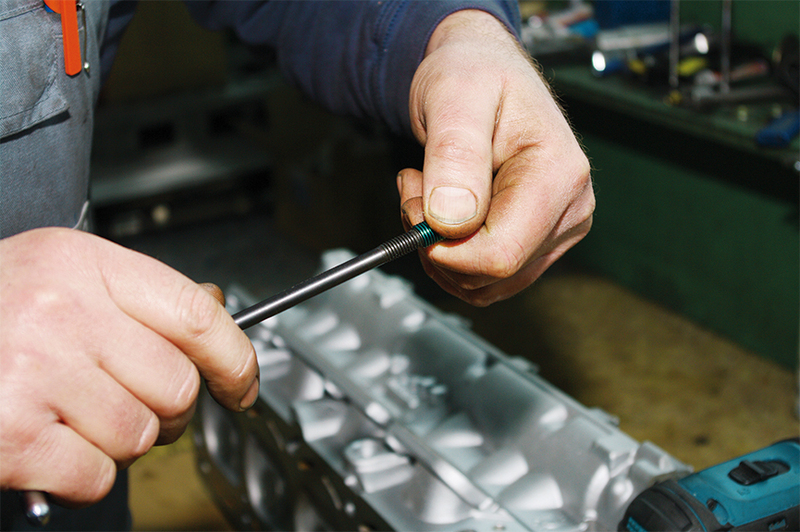 For professional motor repairs in line with the current market value of the vehicle. Nowadays many faulty threads can be repaired using HELICOIL® Plus thread inserts. 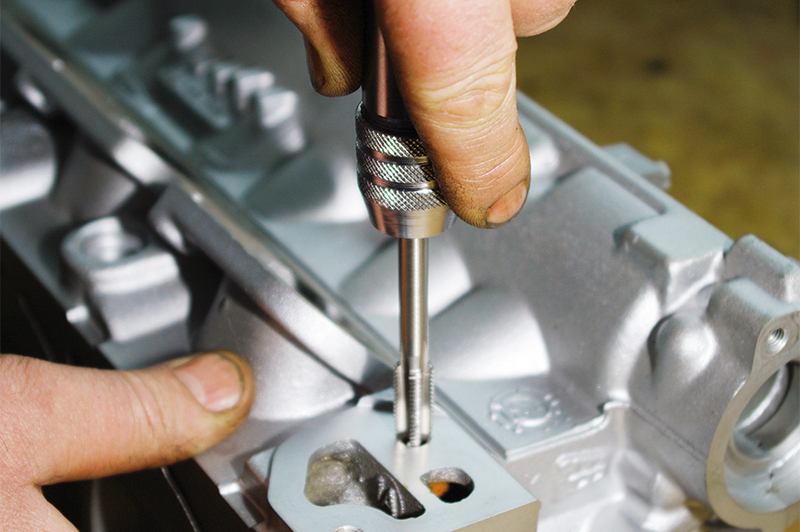 The master mechanic drills the core hole first before cutting the right thread with the special HELICOIL® tap. The HELICOIL® thread insert is then screwed in using an installation mandrel – and the thread is good to go! With the HELICOIL® Plus Kit all necessary tools and parts are right at hand. The thread is not only replaced, it is also even more resilient than before. 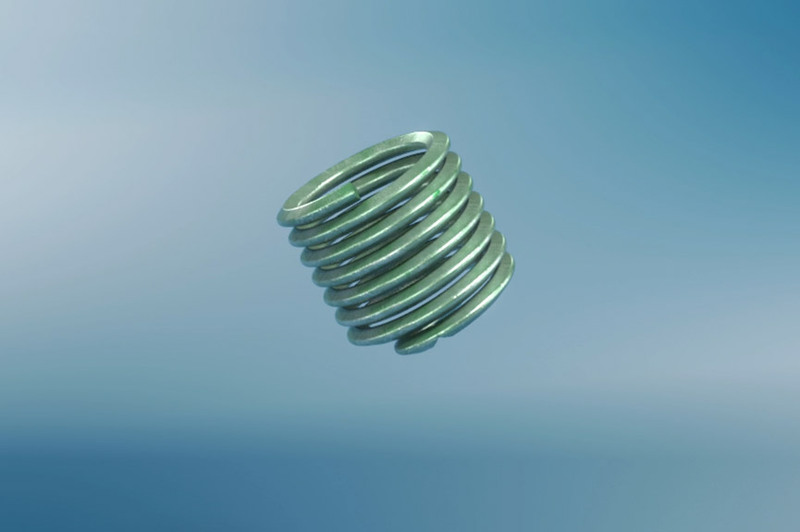 For this reason, HELICOIL® Plus thread inserts are not just used for repairs: in fact, Zöllner Motors fits all threads being heavily stressed and in frequent use with HELICOIL® thread inserts as a preventative measure. Typical problem scenarios in cars include oil drain, spark plug and lambda probe threads as well as repairs to the wheel bearing. For such cases, we supply special HELICOIL® Plus Kits tailored to the respective requirements. © Bollhoff Fastenings Pvt. Ltd.